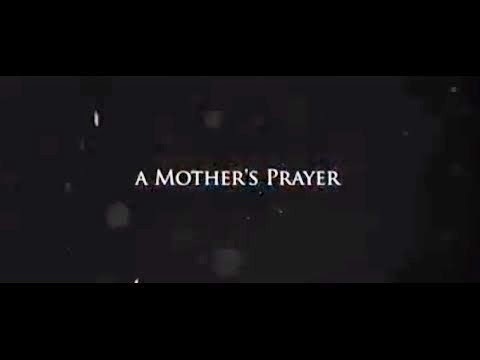 RAW HOLLYWOOD : NEW VIDEO: K. MICHELLE "A MOTHER'S PRAYER"
NEW VIDEO: K. MICHELLE "A MOTHER'S PRAYER"
This coming Sunday children all over the world will be celebrating Mother's Day with the wonderful women who have helped to bring them into this beautiful world. R&B singer K. Michelle has released the music video for her new single "A Mother's Prayer" from her debut album Rebellious Soul which she has dedicated to her son Chase. The video tells the story of being a single mother & the courage it takes to raise your children & how hard it is to see them grow up right before your eyes. In a recent interview with Essence magazine the singer/reality tv star spoke openly about her song & the love she has for him. Find out more & watch the video below.